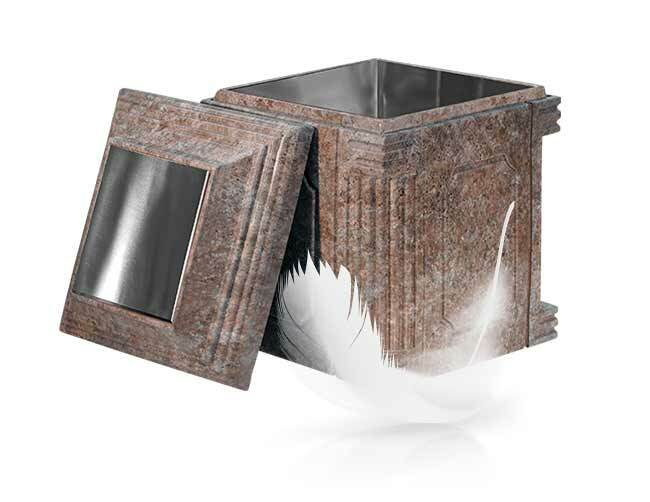 The attractiveness continues when the classic lines are paired with a simulated stone finish. 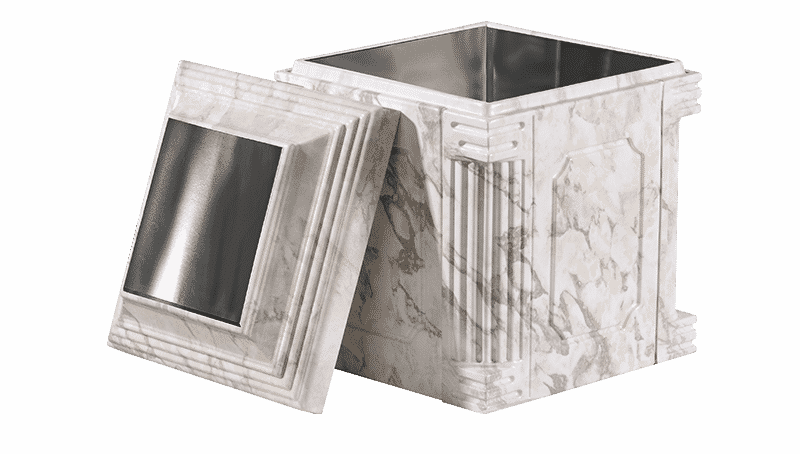 Choose from simulated white marble or rose granite. Beyond the appearance, the Elite provides ultimate protection. 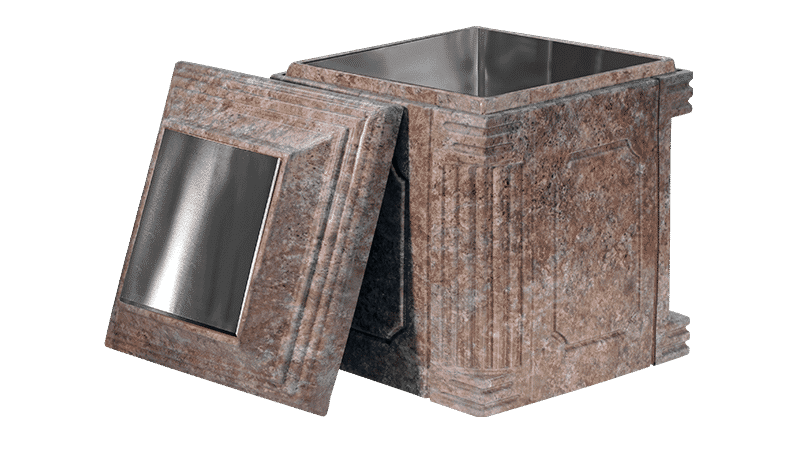 From the reinforced concrete core to the external high impact polystyrene layer, the Elite provides the highest level of structural integrity. 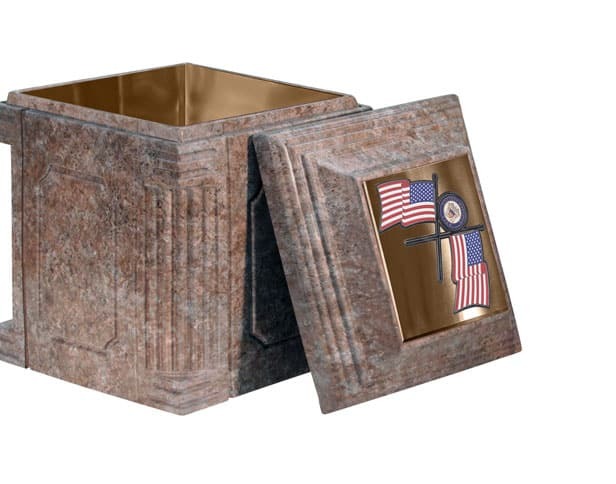 At half the weight of a standard urn vault, the Elite® Ultra weighs just 52 lbs., and that includes concrete. Does lightweight mean less strength? Not at all. The Ultra uses Trigard’s propriety high-strength, low-density concrete, making it just as strong as the other Trigard urn vaults you’ve come to trust. 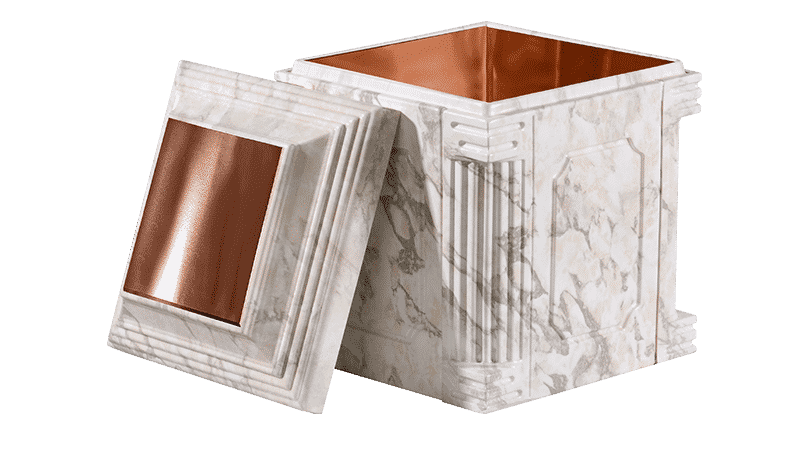 The decorative simulated white marble or rose granite finish and Elite metal options provide families with the beauty their loved one deserves. 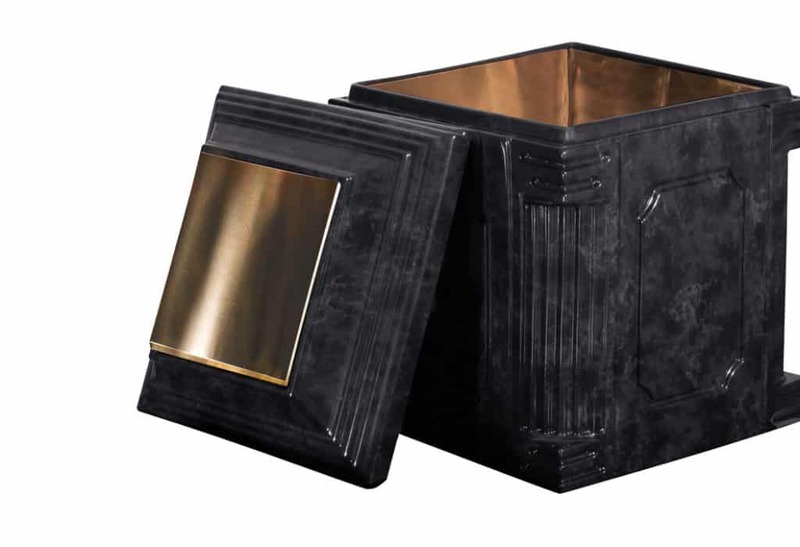 The Ultra is also available with the Aegean urn vault.